As a college student, of course you like music. 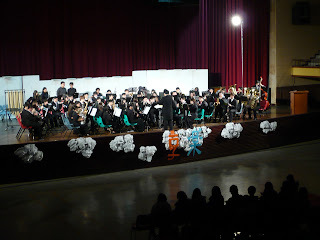 And if you love music, you go to musical activities every semester. Moreover, if you really love music, you are probably a member of a musical club. But if you are really and truly CRAZY about music, you will want to do all of these things, and if that is the case, the only thing you can do is join The FCU Symphonic Band! The FCU Symphonic Band is a paradise for anyone who loves music because members all learn a wind instrument, and the faculty advisor for this club sets different goals for students to reach every semester. 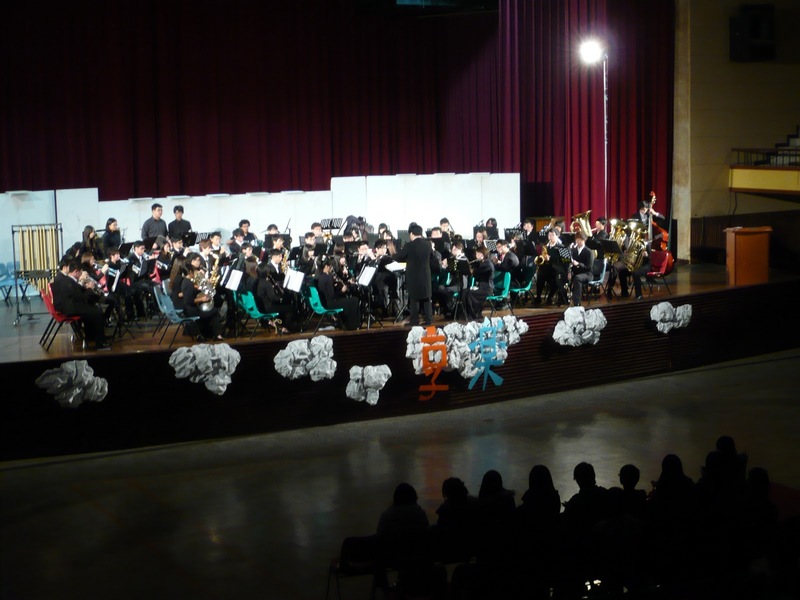 Therefore, members each join a different section, such as woodwind instrument, brass instrument or percussion, and work hard to reach their goal. By practicing twice a week, members become skillful wind instrument musicians. 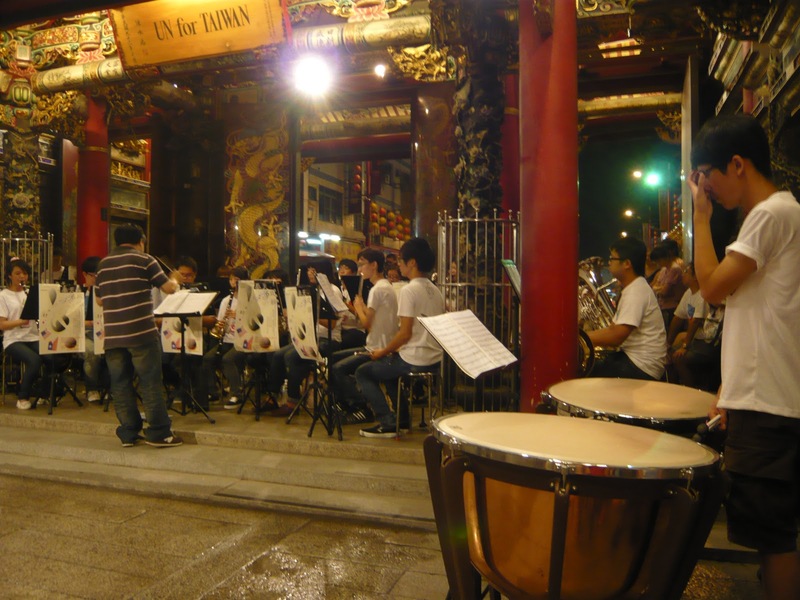 Because FCU Symphonic Band members all work hard to achieve their goals, they want to perform in front of an audience to show their achievement for the semester. This semester, the faculty advisor set the goal of “harmony,” so all members will perform “Sea of Wisdom,” a popular movie theme song that requires perfect harmony. To demonstrate how much they have learned, the FCU Symphonic Band will perform this piece in a public concert at the end of the semester! Participating in the FCU Symphonic Band is not all practice. Members also go out and have fun. 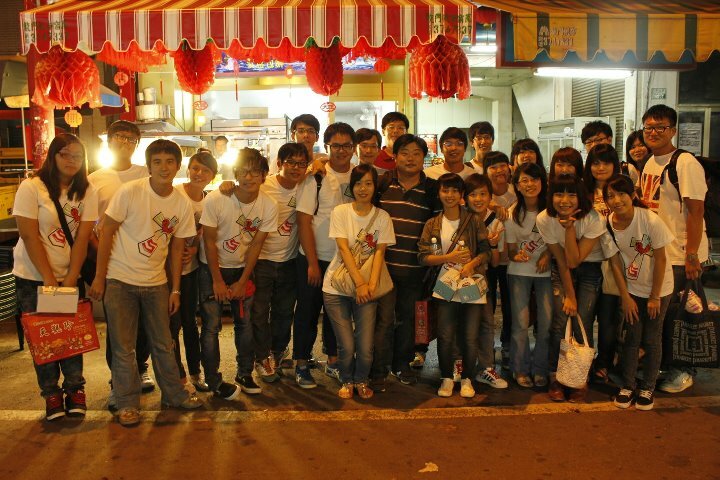 The club holds a field trip every semester; this is a good opportunity for all club members to have fun and relax. In addition, there are long-term field trips which last for five days during both winter and summer vacations. While these activities are definitely fun, for club members, the most important thing is still musical training. During the five-day field trips, members train together to improve their skills and enhance team spirit. Do you love music? Do you still not know what to do for fun? The answer is extremely simple: “Just participate in The FCU Symphonic Band!” Oh … and even if you decide not to become a member, remember to come hear the FCU Symphonic Band perform “Sea of Wisdom” on Saturday, December seventeenth at the FCU Student Activity Center.